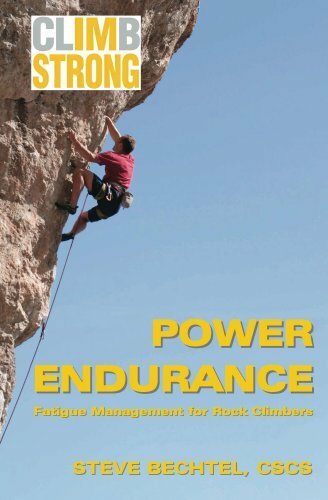 This book is a general reference guide to varying methods of training to improve fatigue management for rock climbers. 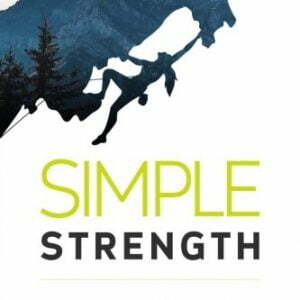 Whether you call it work capacity, strength-endurance, power-endurance, recovery, or stamina, the goal remains the same – to mitigate fatigue. This is not a collection of workouts. It is a tool designed to be used within the confines of a well-planned training cycle. The sessions suggested are entirely dependent on training progressions, using the stress and recovery from one workout to enhance the value of subsequent workouts. 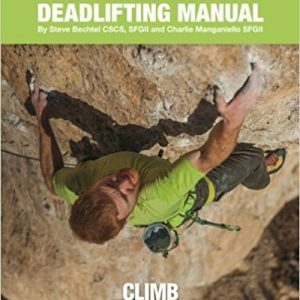 This is not an instructional book, it is a reference material for advanced trainees. 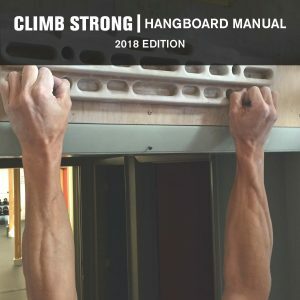 This is the book we built to help our athletes design and implement effective sessions whether their endurance needs were 10 move boulders or 3000 foot walls.